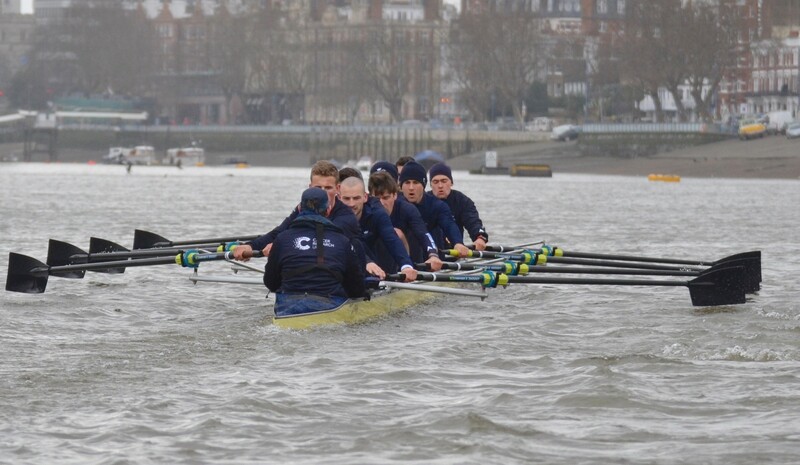 Oxford University Boat Club has confirmed a change to their crew ahead of The Cancer Research UK Boat Race 2018. 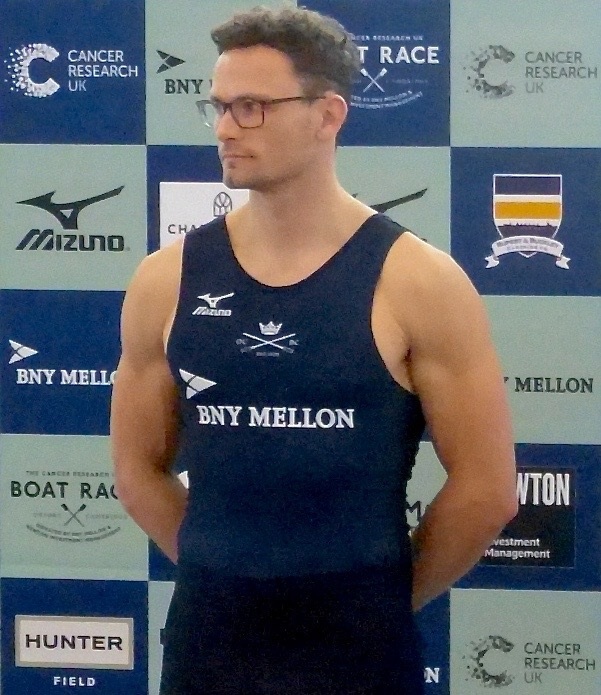 Joshua Bugajski, a veteran of three Boat Race campaigns, has been replaced by Benedict Aldous. Joshua fell ill and during this time was replaced by Benedict. 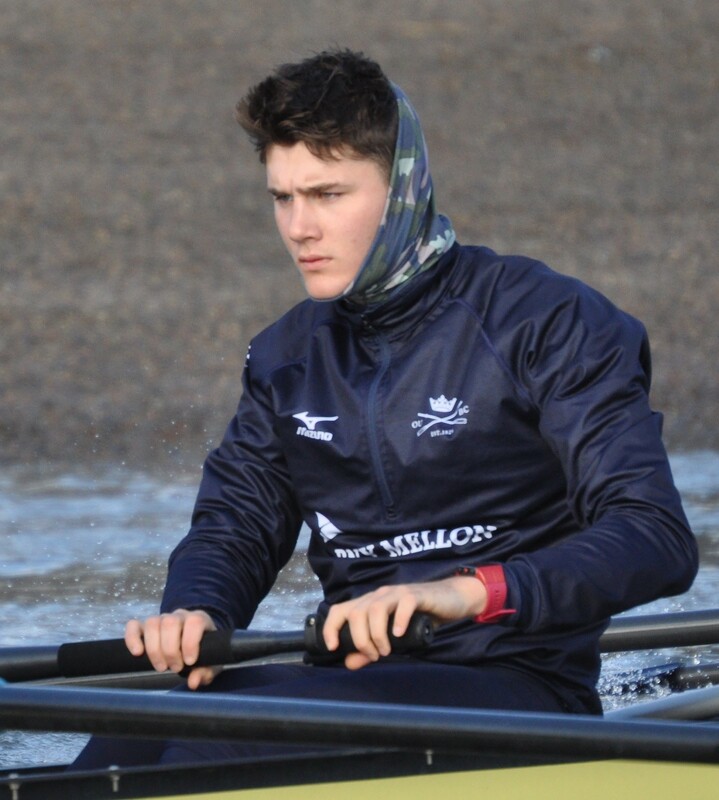 The decision was made by coach Sean Bowden to keep Benedict in the boat as it was performing well. Benedict will sit at 6 and Anders Weiss will move to 4. HTBS editor’s note: For the last couple of days, rumours have been toss back and forth on social media about a rift between Joshua Bugajski and Coach Sean Bowden. 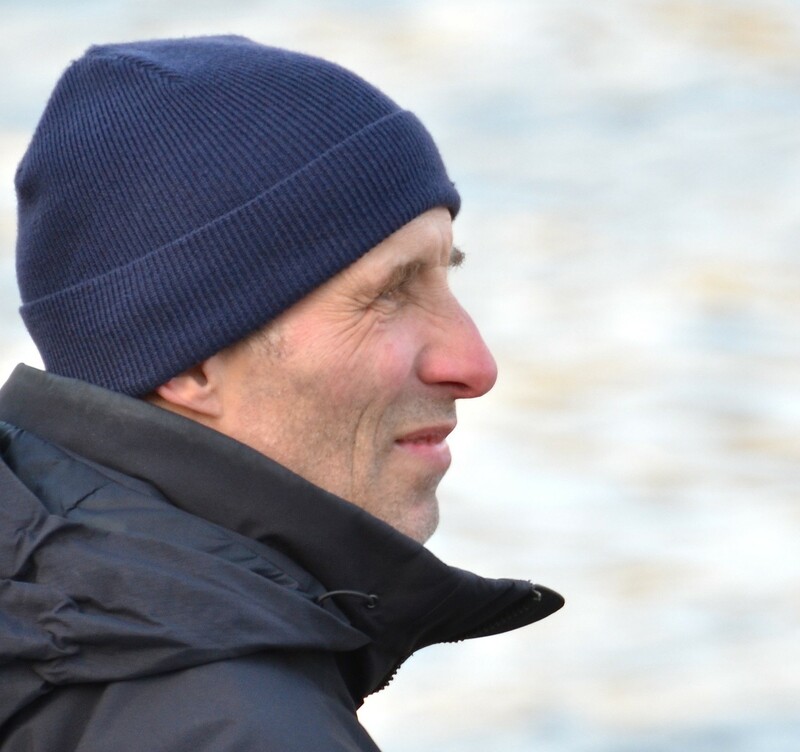 There is no confirmation what has happened between the two men, or if there are any other reasons behind the shift from Bugajski to Aldous in the crew. 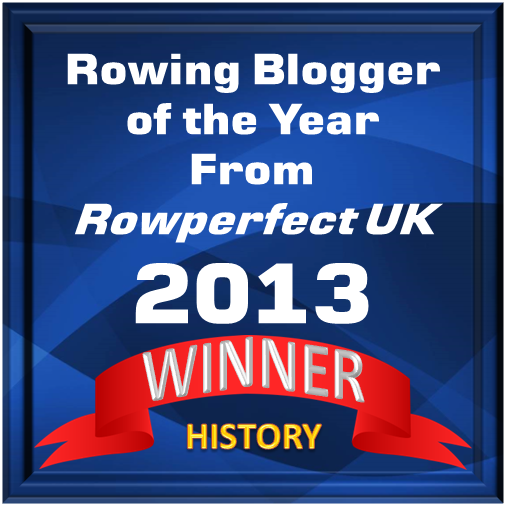 Our friends at WEROW write this on their website. The Oxford crew at Purney this morning. Next Can Bowden Do A Topolski?